Forms and information for Brokers and Consultants’ convenience. Interested in our TPA services? Contact us now and our team will gladly meet with you to discuss our services that can be customized to meet your clients’ needs. 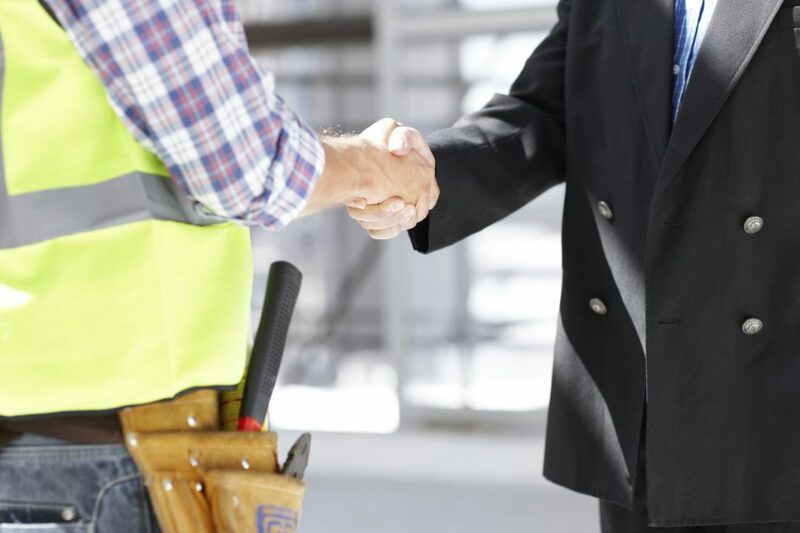 For services to labor unions, our Taft-Hartley Specialists will be committed to working closely with you and the union organization.